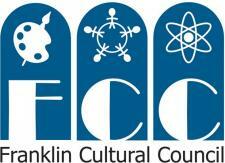 Franklin Downtown Partnership: Thinking of Joining Us? Now's the Time! Thinking of Joining Us? Now's the Time! 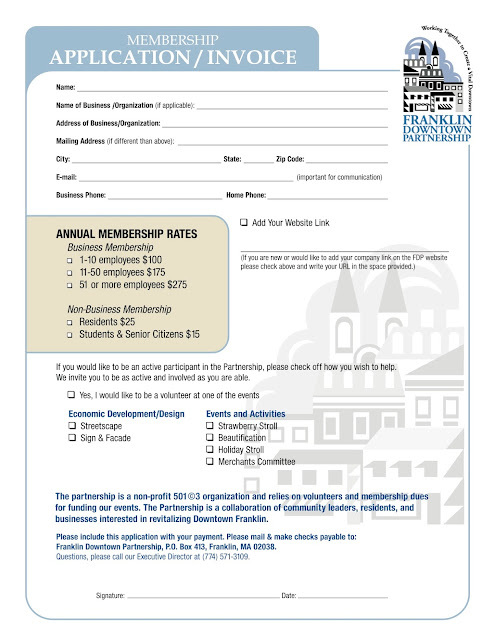 You are officially invited to join the Franklin Downtown Partnership! We are celebrating our 15th year and we hope you will join our 200 members in continuing to build a strong business community. Questions? Email us at downtown.franklin@yahoo.com or call (774) 571-3109.